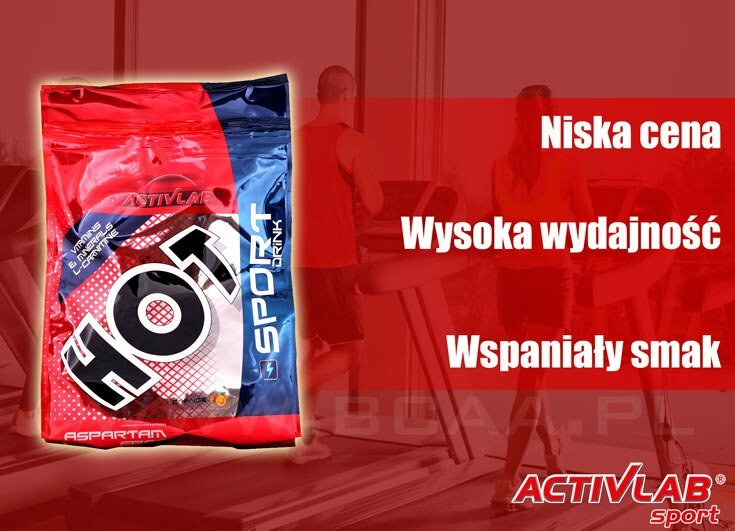 Activlab Isoactive 630g [promocja] Olimp Iso Plus Sport Drink Powder 700g Activlab Isoactive 1 sasz. Olimp Iso Plus Sport Drink Powder 1505g Activlab Isoactive 4+1 sasz. GRATIS!